How's your Battle Pass looking? Not so hot, huh? Thankfully, Epic Games is aware of your pain and gives us all a fresh set of challenges in Fortnite: Battle Royale to earn some Battle Stars each week. Let's take a look at the challenges for week three of season four. Thanks for the freebie, Epic Games! These five stars are yours for the taking simply by accessing the game's replay feature to watch an old match of yours. Pistols, revolvers, and hand cannons will all work for this challenge. The damage numbers count even when a player is downed, too. Lonely Lodge won't be so lonely anymore this week as people will be landing there to find chests. 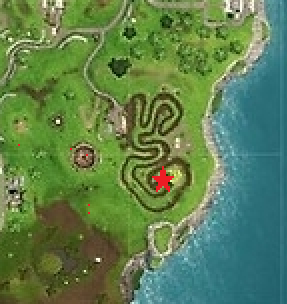 There are multiple chest spawns in the area, including in the big lodge itself, the tower, and the smaller buildings in the surrounding area. Rubber Duckies are the new Gnomes this week as these squeaky little guys will be found scattered around the map. You must find them and interact with 10 of them for five Battle Stars. 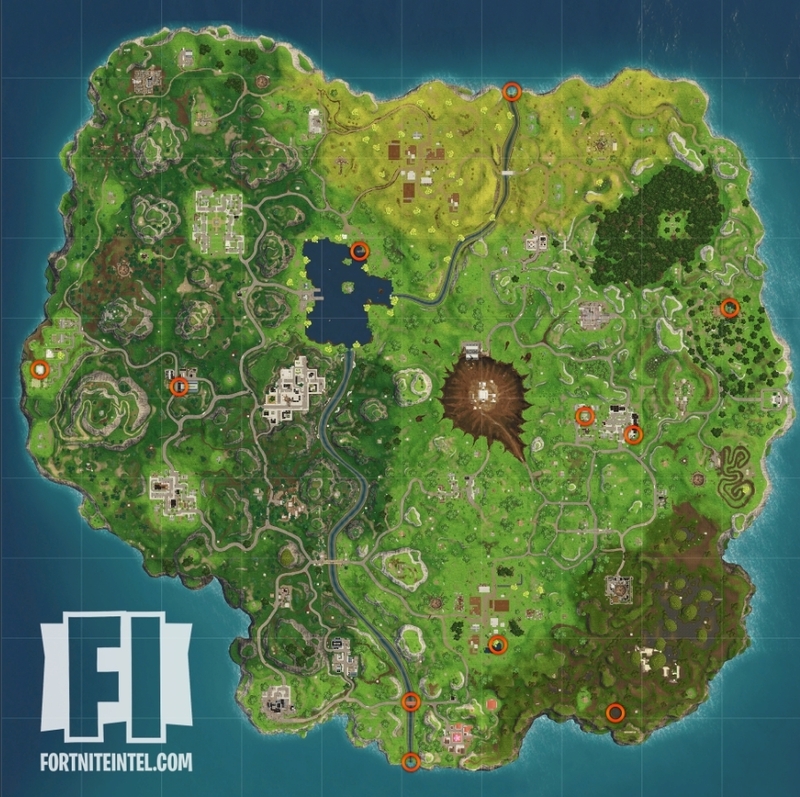 This map from Fortnite Intel will give you their locations. This week's treasure map sends you to the dirt race track on the east coast of the map. Head to this area for an easy 10 stars. Just click heads. Find yourself a sniper rifle and get two elims for 10 long-distance stars. It's time. If you've been avoiding confrontation at Tilted Towers, now's your week to get some courage and head in there for some action. This shouldn't take more than a few games if you get lucky enough to find a weapon as you land.